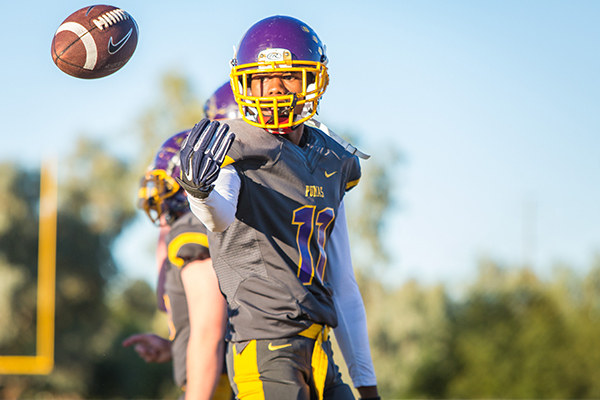 After a 10-win season, Sequoia Pathway finished second in the Canyon Athletic Association’s Division II football championship. 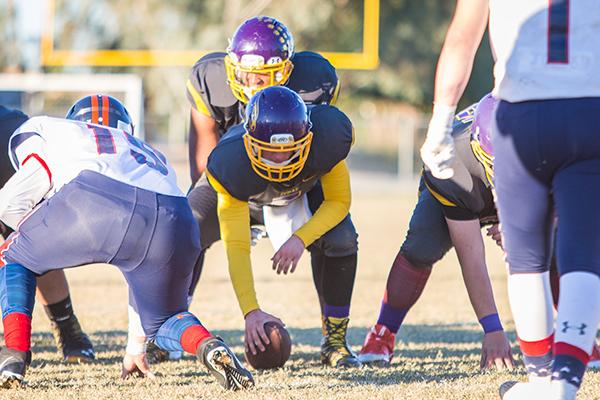 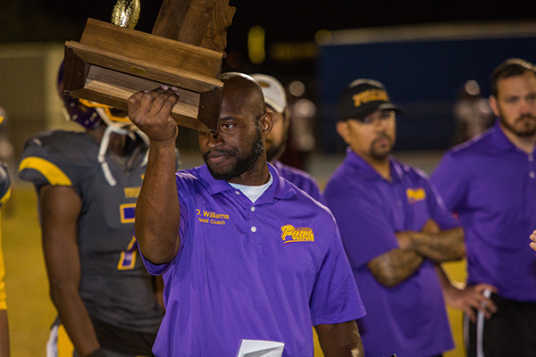 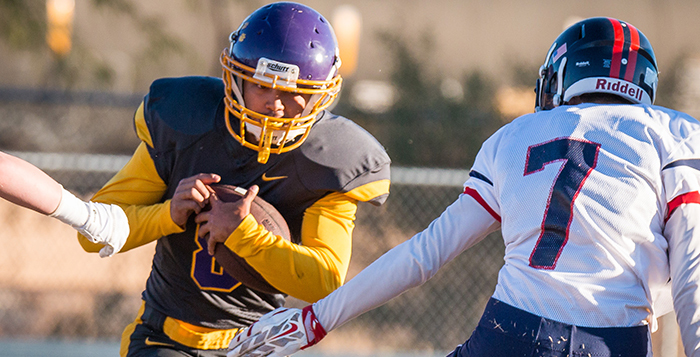 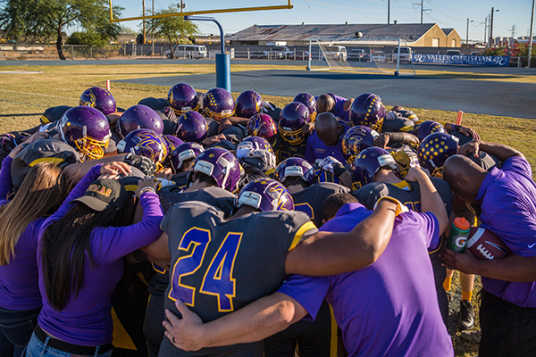 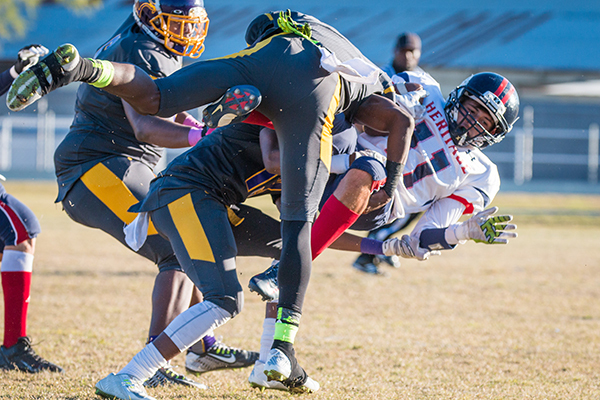 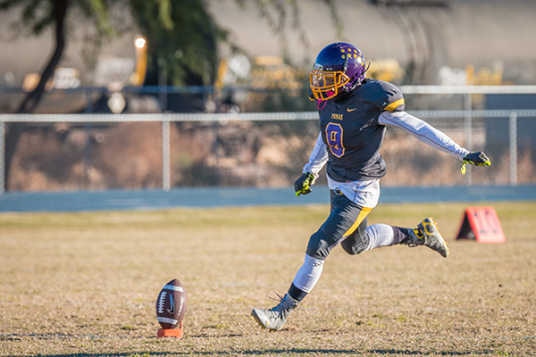 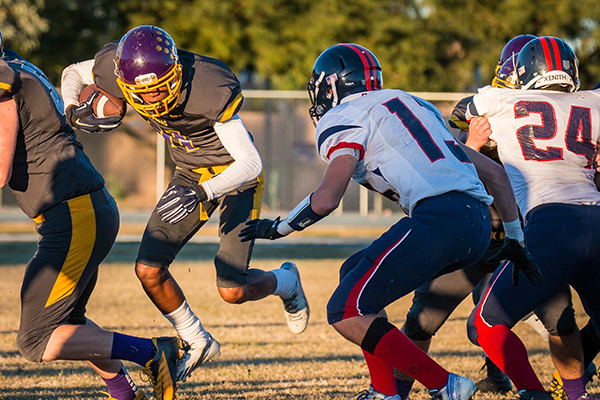 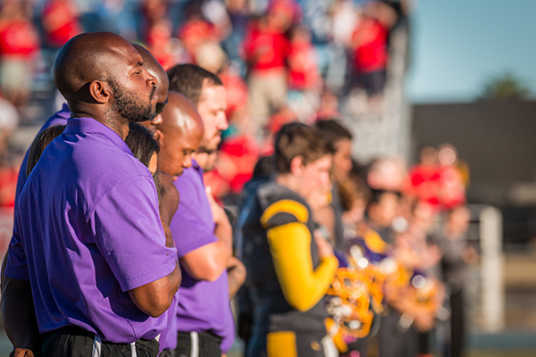 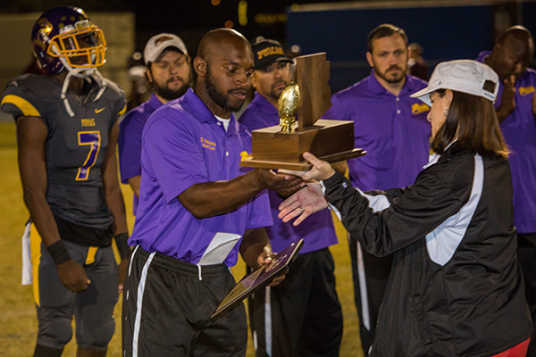 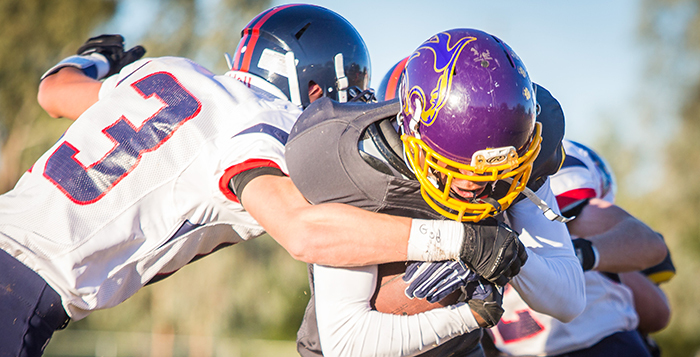 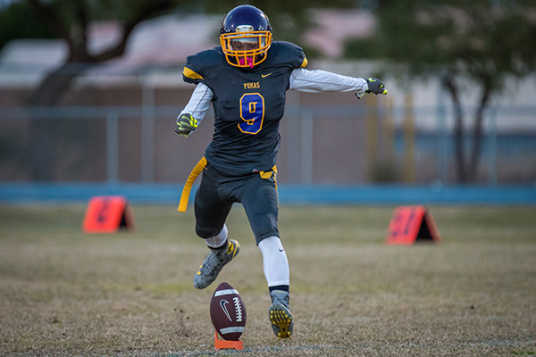 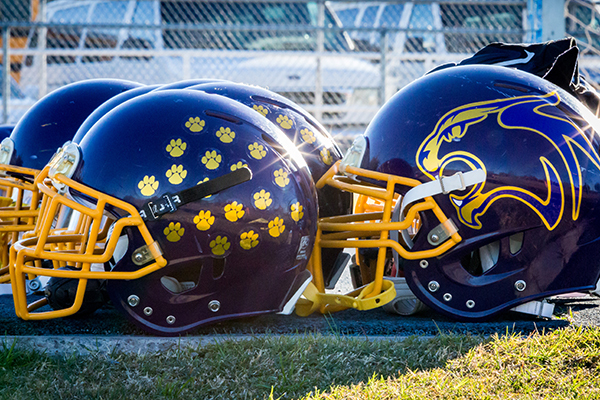 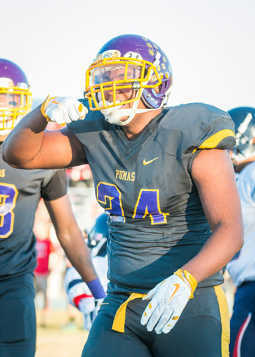 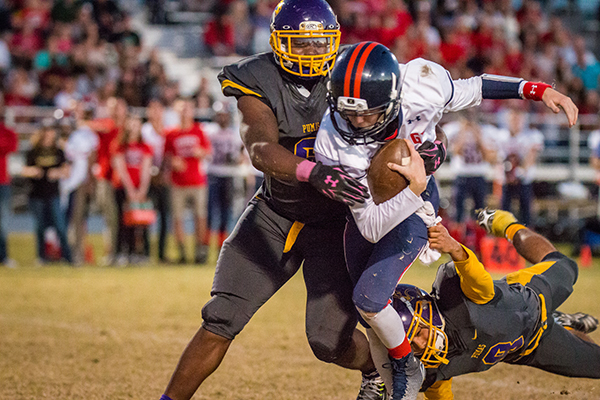 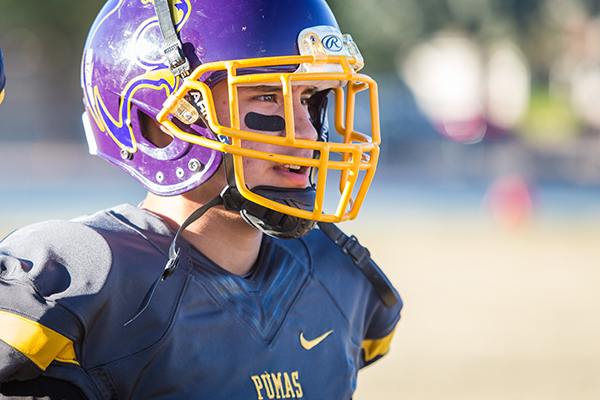 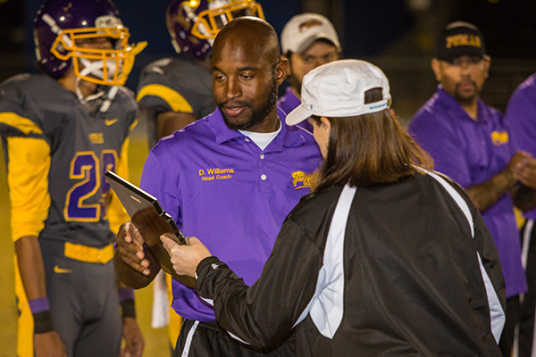 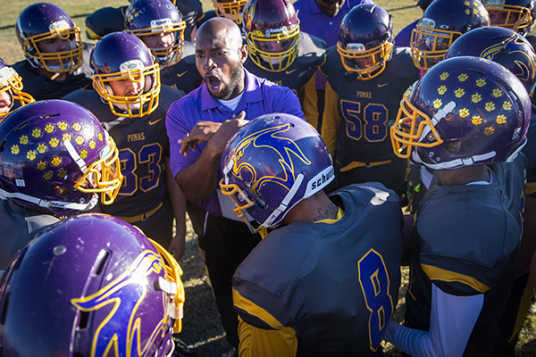 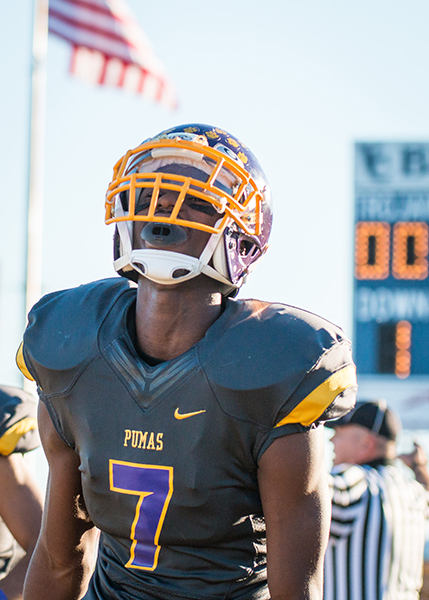 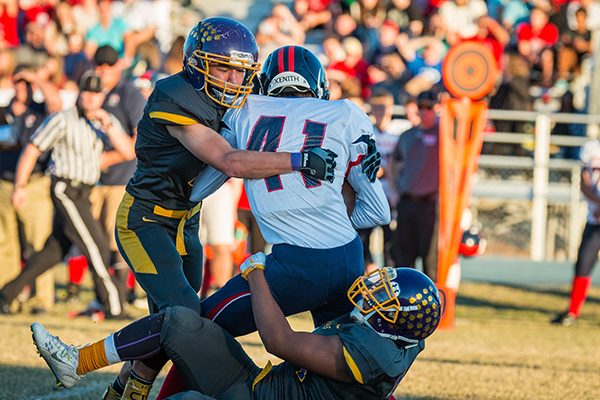 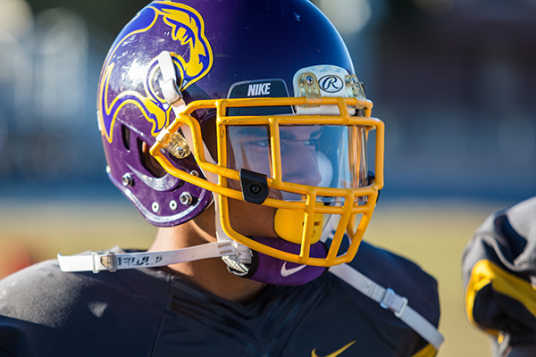 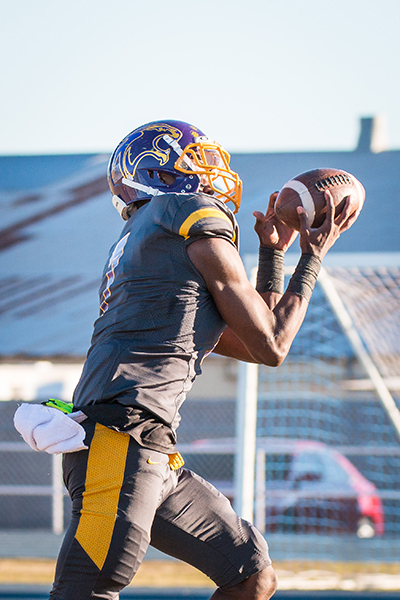 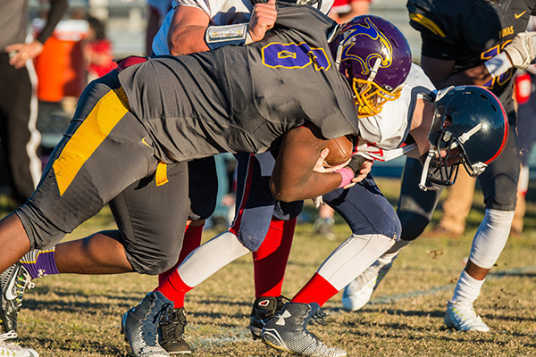 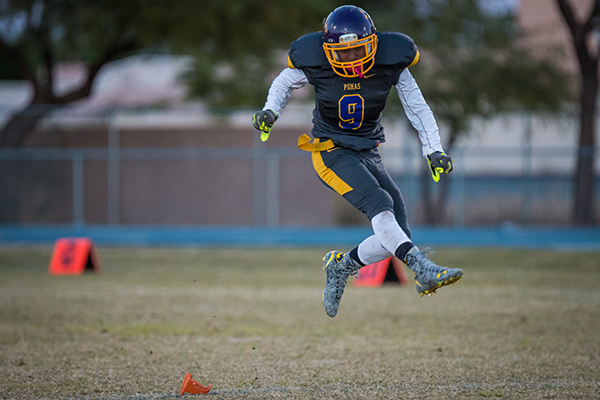 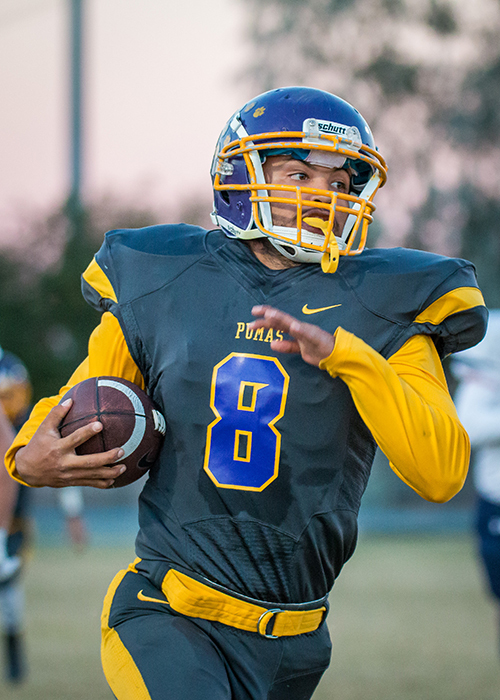 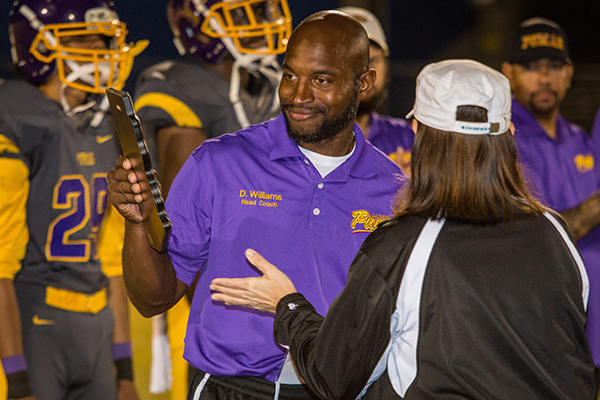 The top-ranked Pumas lost the title game Saturday to No. 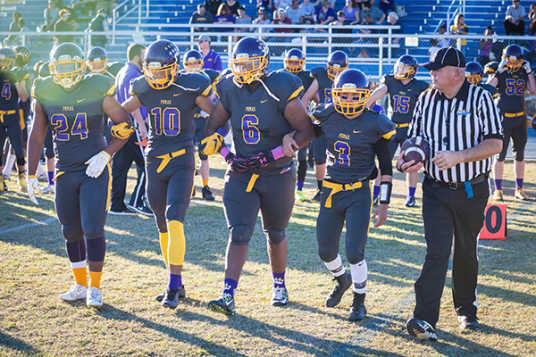 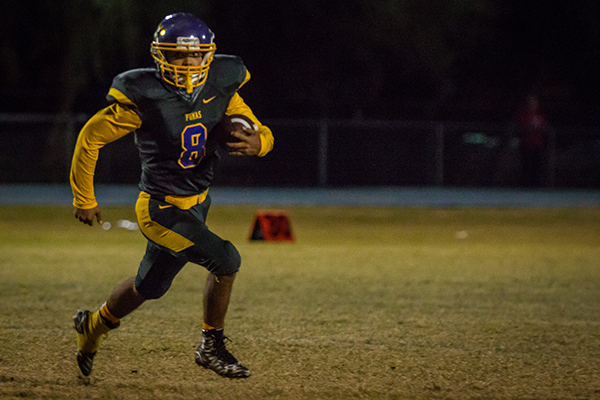 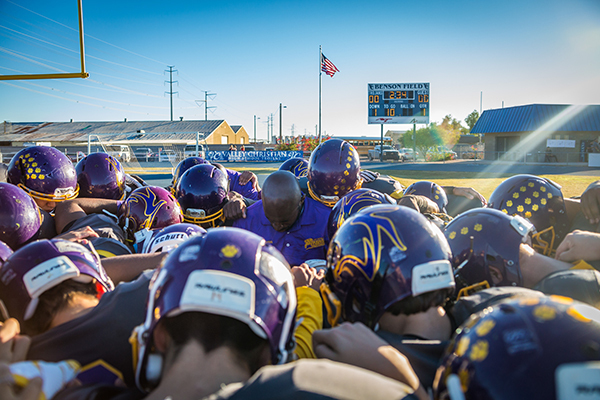 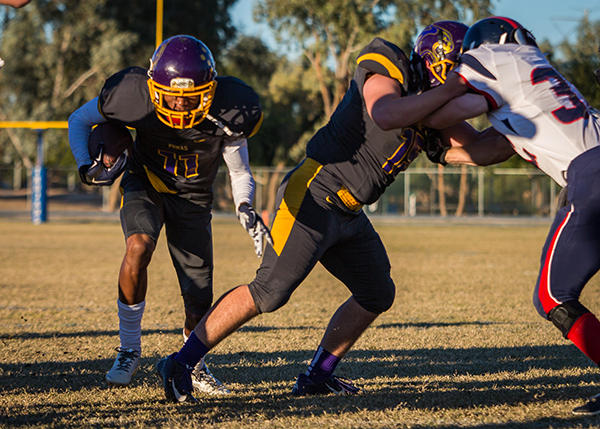 2-ranked Heritage Academy–Mesa, 28-22, at Valley Christian High School. 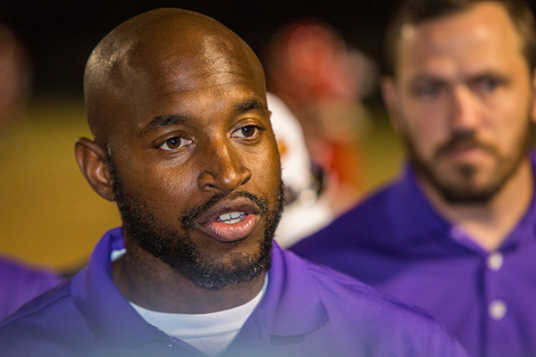 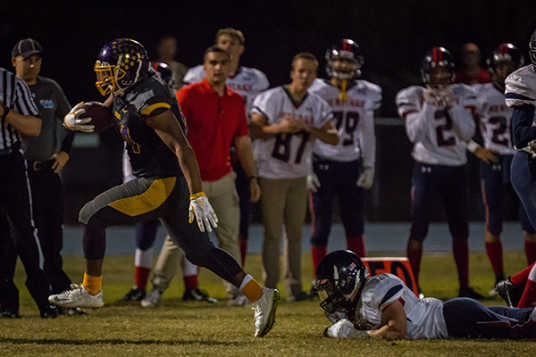 Pathway trailed from the start but was able to tie up the game early in the second quarter on a 5-yard rush by Travion Bolds followed by a two-point conversion by Jon Samuels. 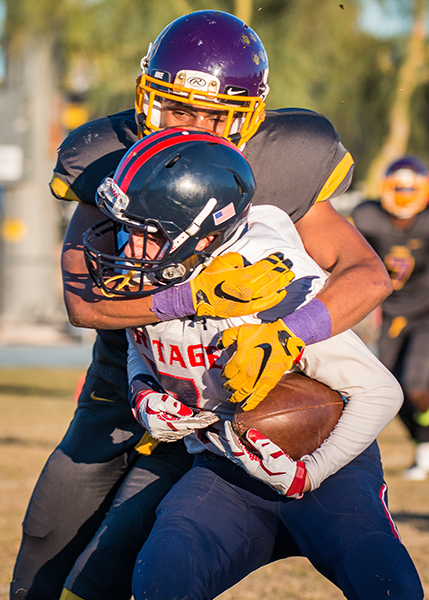 Heritage, however, took the 14-8 lead into halftime. 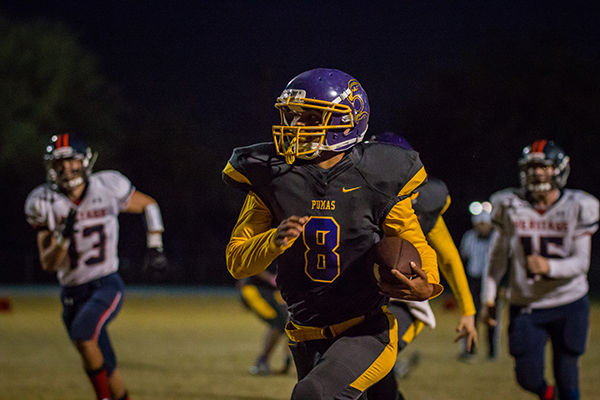 Pathway’s Ray Carroll ran 60 yards for touchdown early in the third quarter to tie the score again. In the final minute of the quarter, Heritage scored on a 12-yard pass to go ahead again, 22-14. 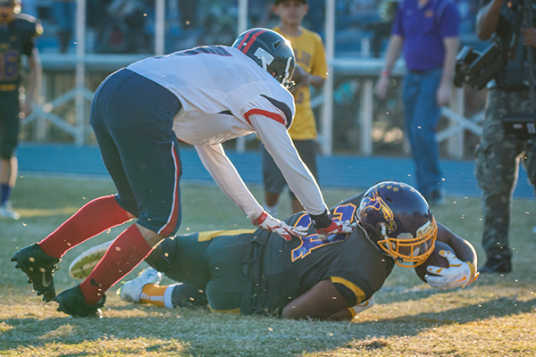 Again, midway through the fourth, Carroll rushed for a touchdown and Bolds scored the two-point conversion to knot things up again. 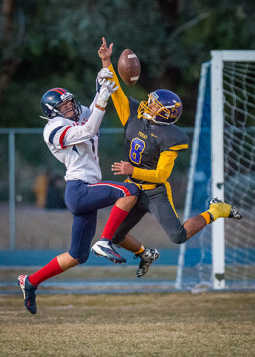 Heritage, however, scored with five minutes to go, and the Pumas could not answer. 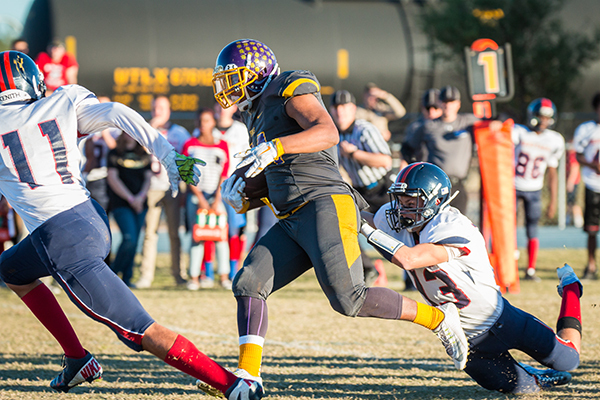 For the game, Bolds rushed for 122 yards on 15 carries, and Carroll ran seven times for 99 yards. 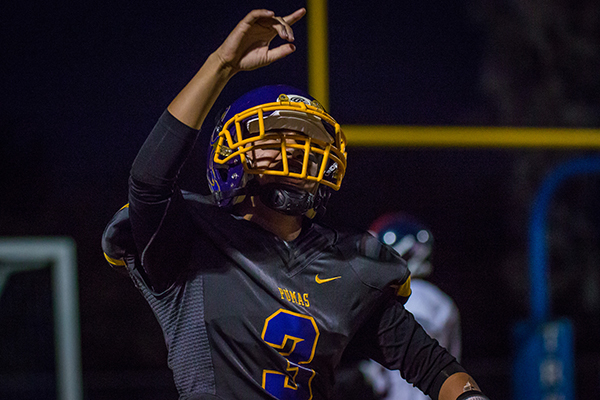 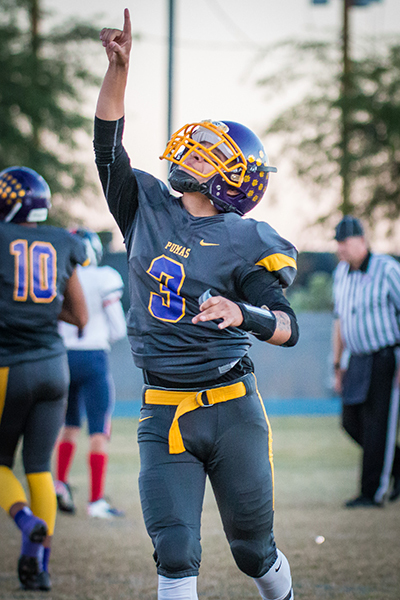 Quarterback Arthur Silva was 3-for-12 passing for 39 yards. 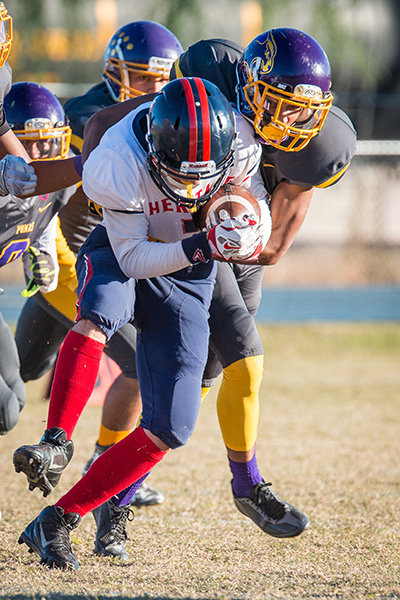 Sherman Chavaria led the defense with eight tackles and three assists. 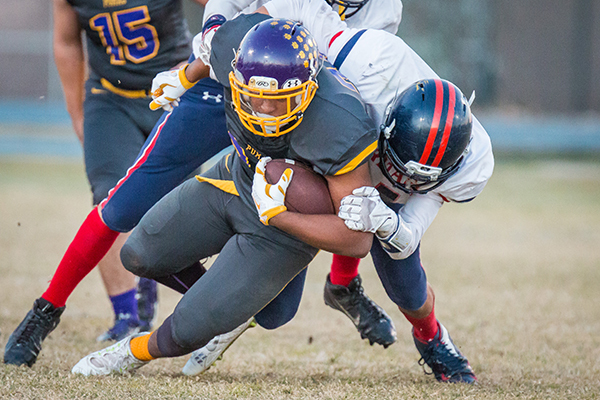 Trey Anderson had six tackles and one assist, and Bryce Thurman had five tackles and four assists.